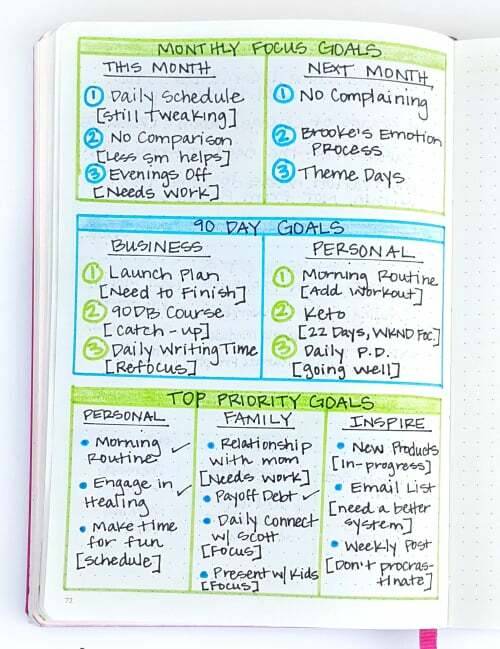 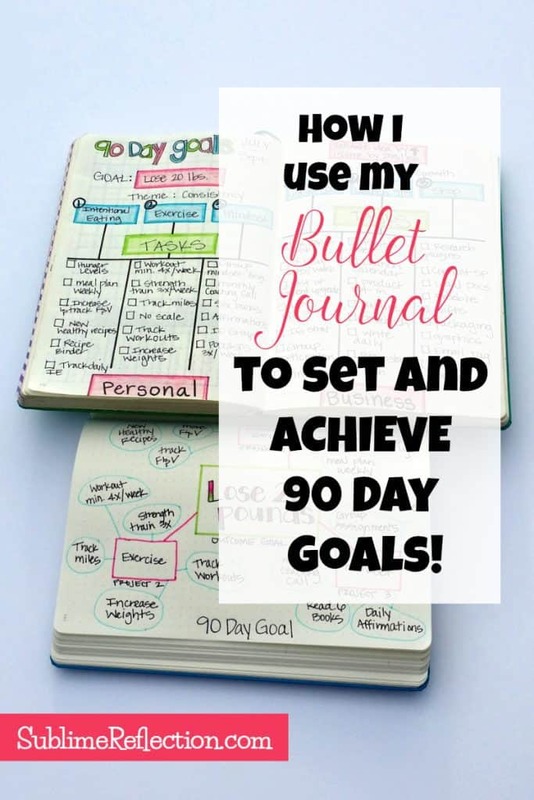 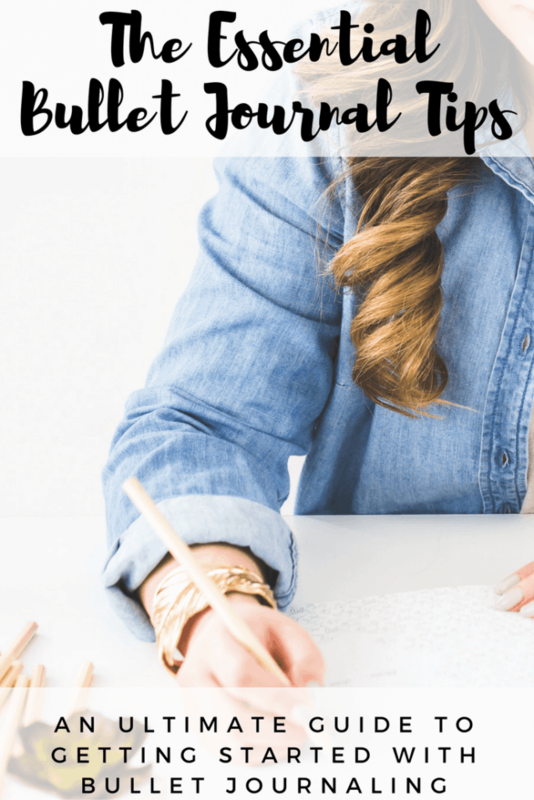 Have you heard of bullet journaling? 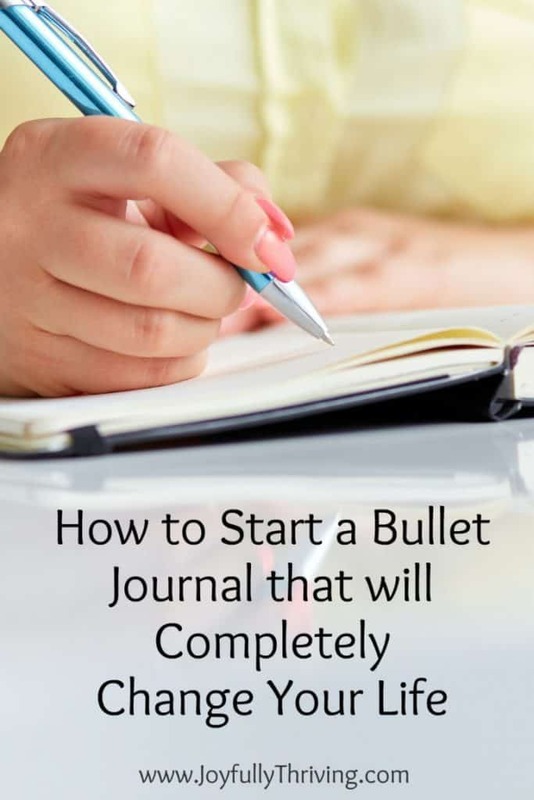 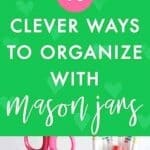 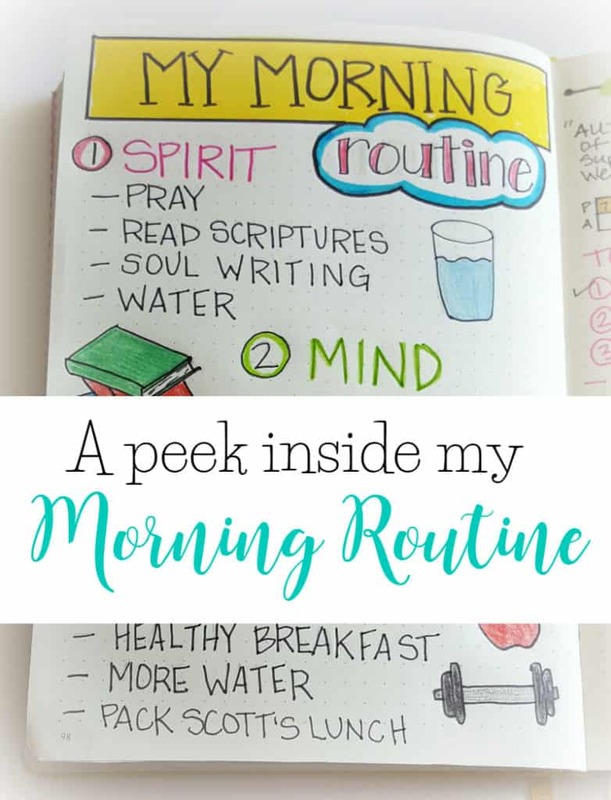 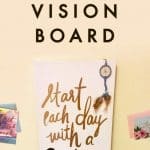 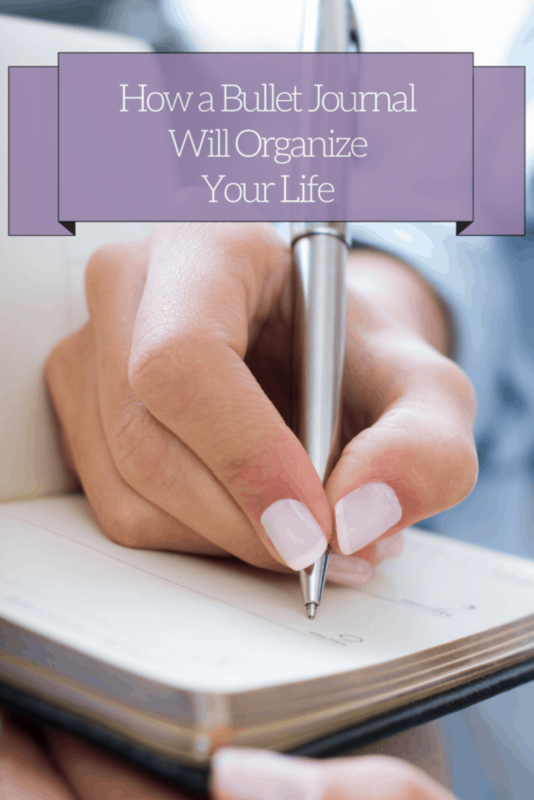 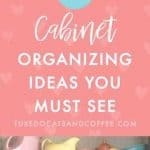 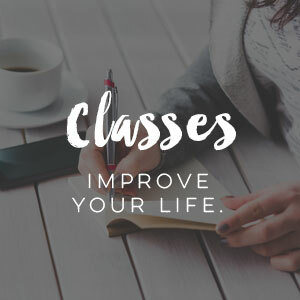 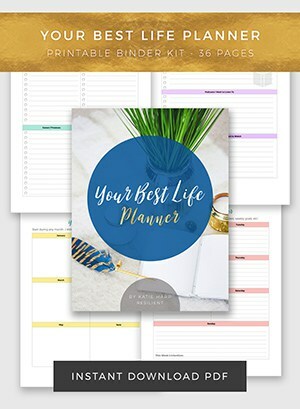 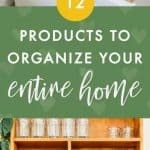 It’s a visual and creative approach to journaling that helps you keep track of things in your life and plan out your days and weeks visually on paper. 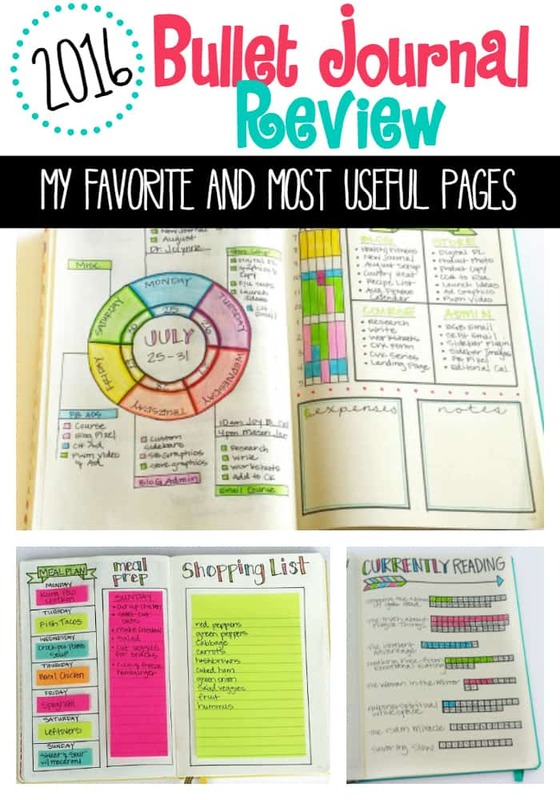 It’s like using a planner but you get to create your own pages however you want! 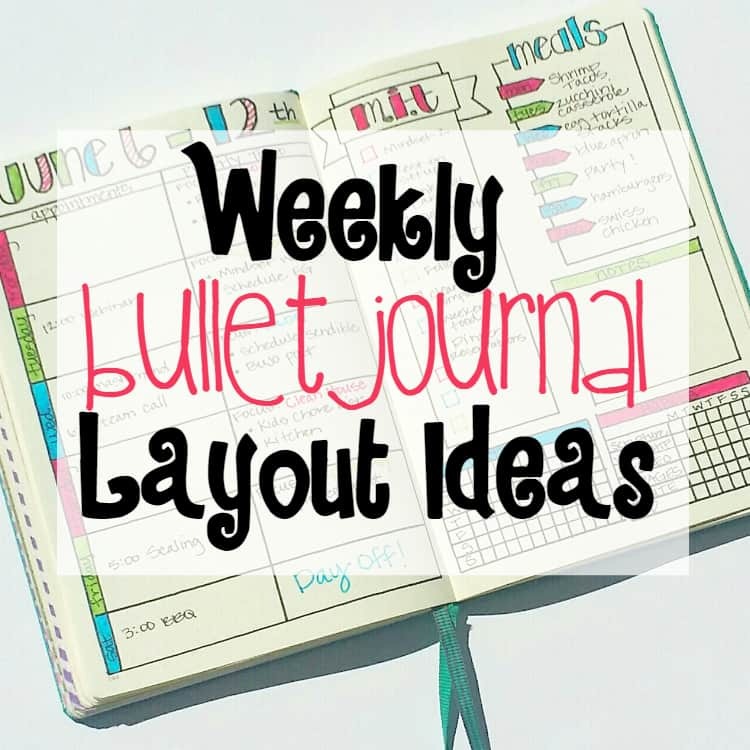 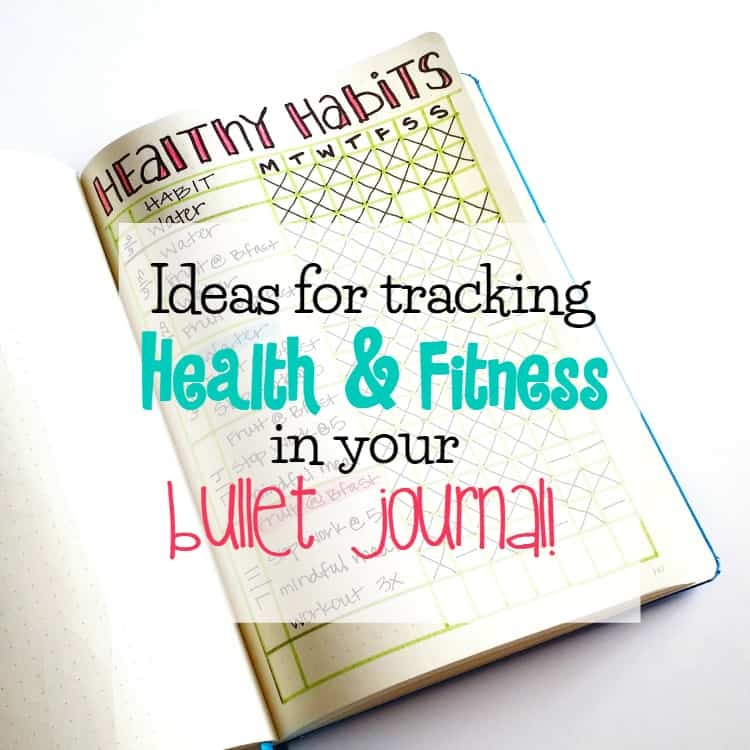 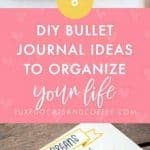 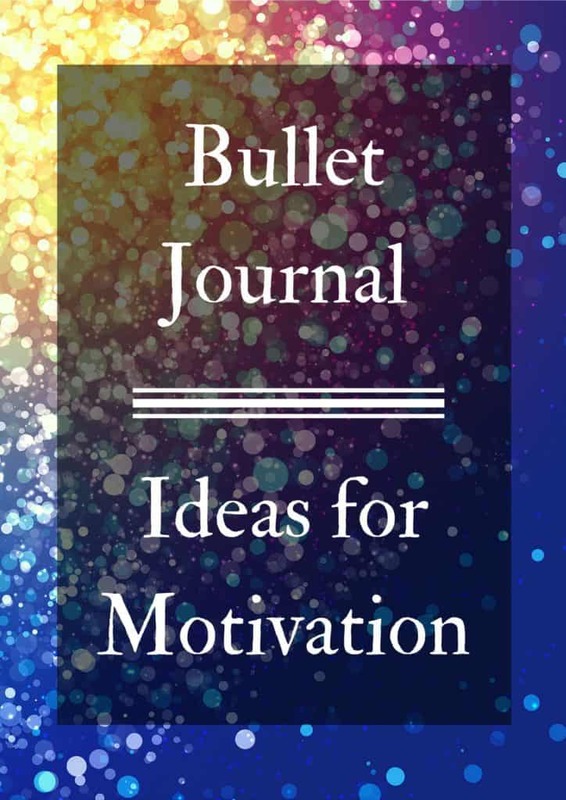 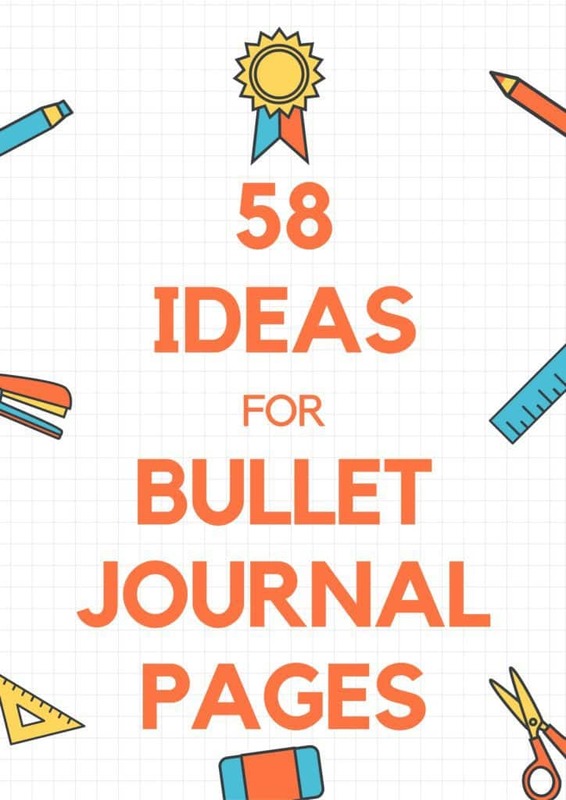 Here are more than 12 DIY bullet journal ideas for improving your life. 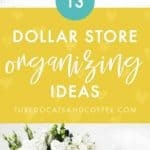 This post originally appeared on my blog Tuxedo Cats and Coffee. 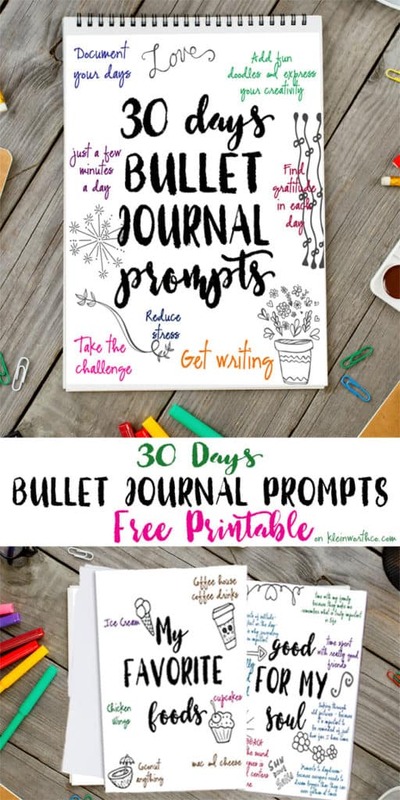 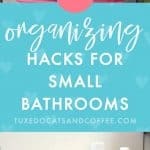 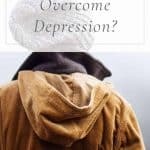 Posts found on Resources for Roundups. 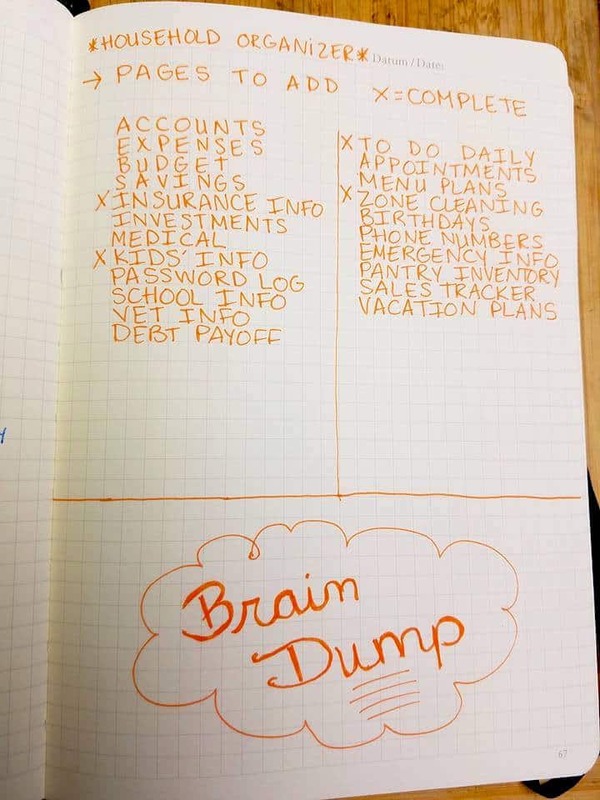 Images used with permission. 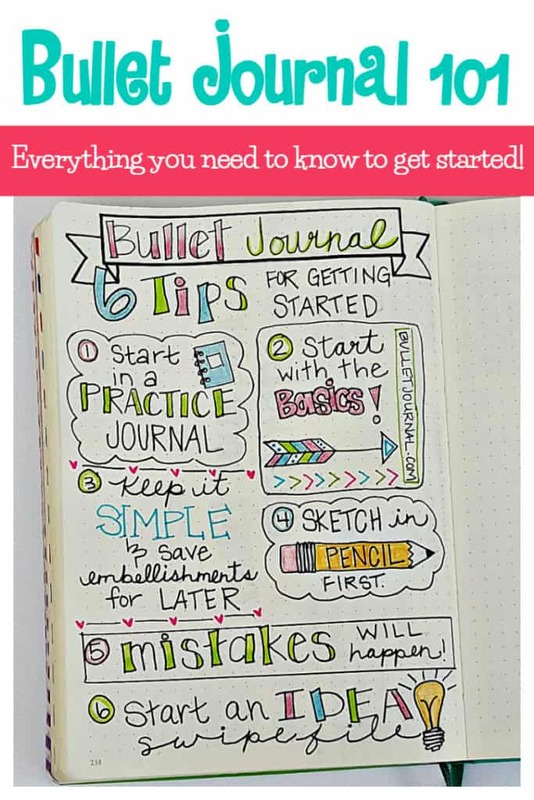 For drawing and line practice, check out this drawing book!